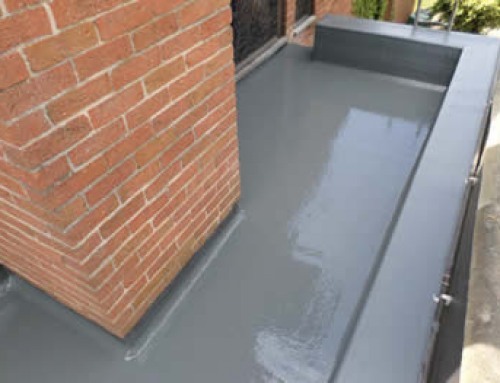 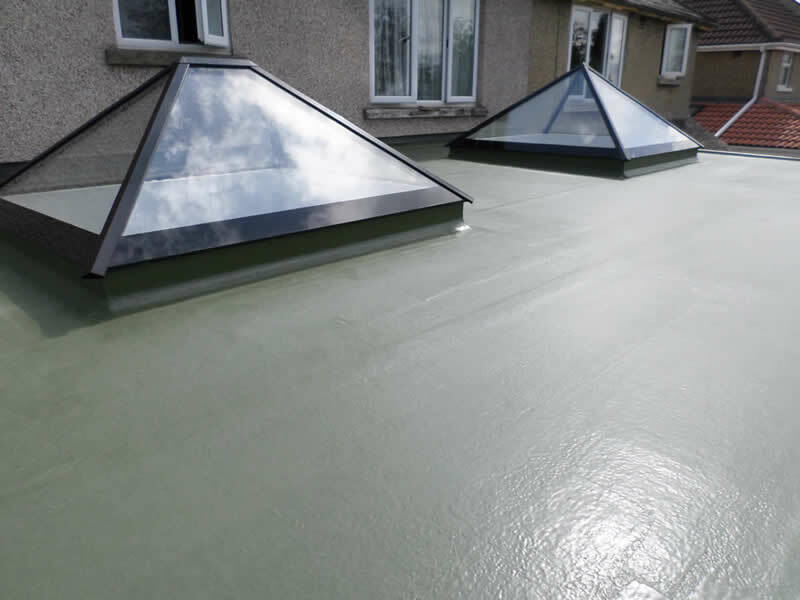 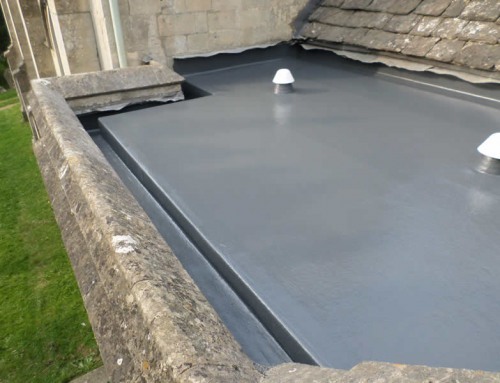 We carried out this GRP roof installation incorporating two pyramid roof windows. 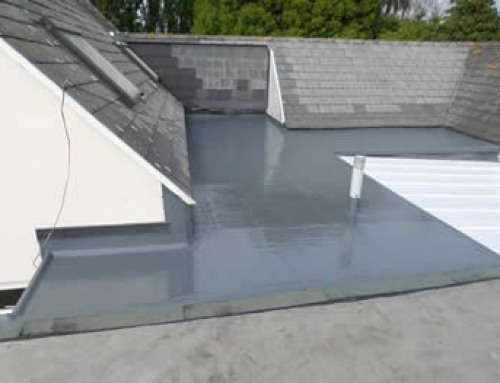 These windows allowed natural light to flood the room below. 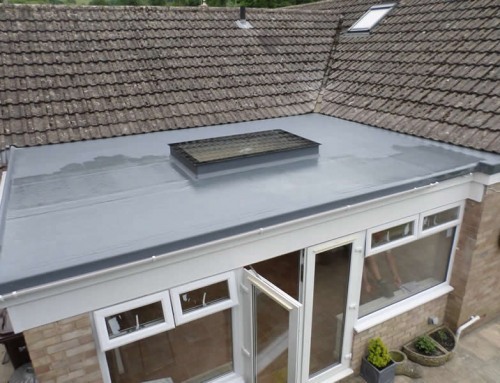 This roof with its smooth modern appearance will last well in excess of 25 years. 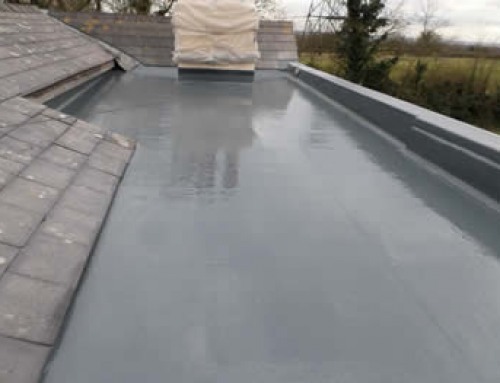 Please contact Four Seasons Fibreglass Roofing for more information about Flat Roofing and roof window solutions.